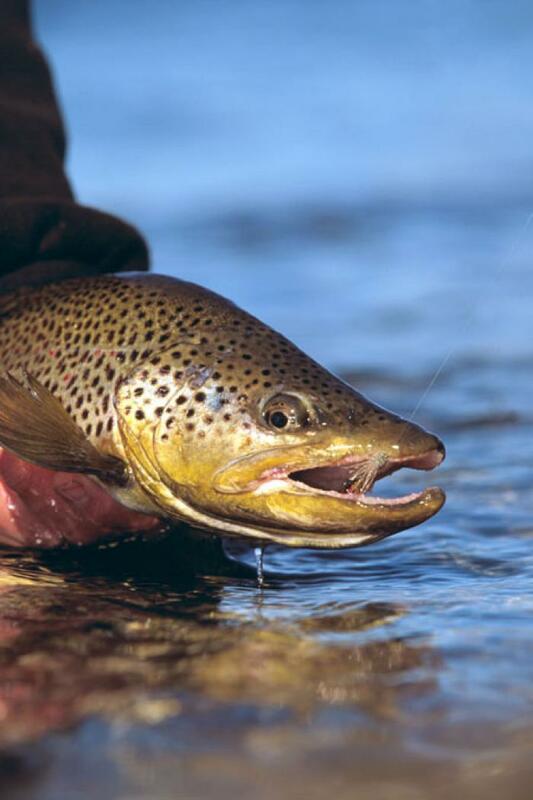 Angler's West offers a multitude of world-class Montana Flyfishing trips. You can fish for just a few hours -or as long as you want. There's plenty of rivers to choose from. Mix it up- create a custom itinerary with a couple days floating big Western rivers like the Yellowstone along with walk & wade days on smaller, more intimate privately accessed ranch locations or the Paradise Valley spring creeks of world fame. We cover it all. 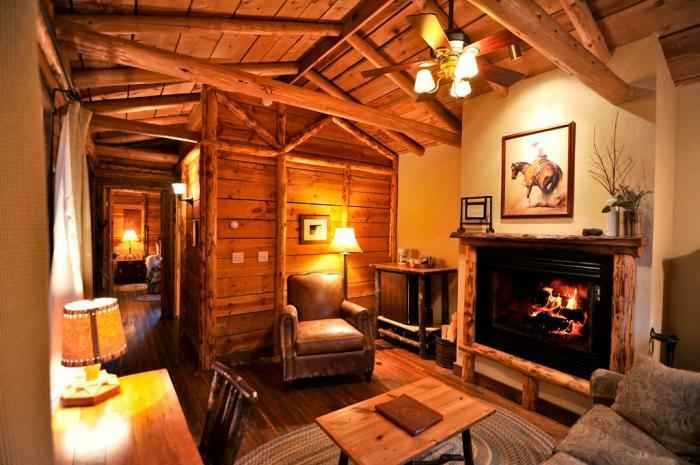 Want to experience fly fishing in Yellowstone Park' An incredible overnight multi-day river trip' A wilderness horspack trip' Have a coroporate group looking for first-class lodging, excellent meeting facilities, as well as fantastic team building time on the river' No problem! We can handle any and all of this. 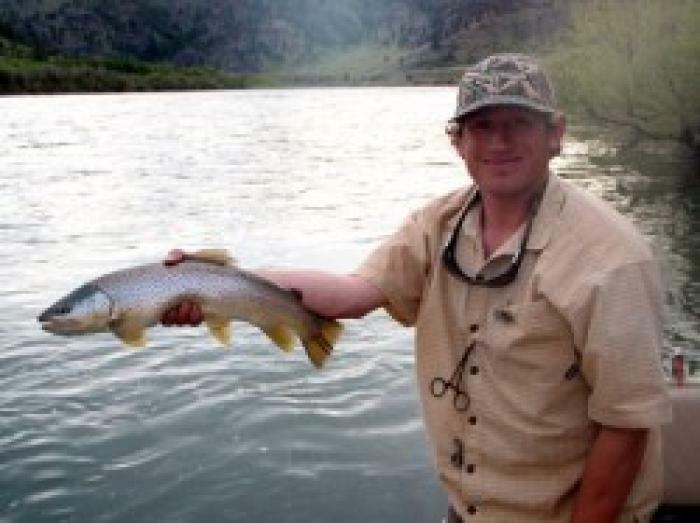 Angler's West has one of the best, well rounded guide services in Southwest Montana. With the diversity of water at our disposal, regardless of your ability level, our professional guide staff & some of the most awesome lodging options around, we are confident that we can custom tailor a memorable Montana fishing experience just for you. A variety of walk fishing locations are available from either the fly shop in Emigrant or our Bozeman based guide services. We offer guided trips for fisher people of all skill levels on these waters. 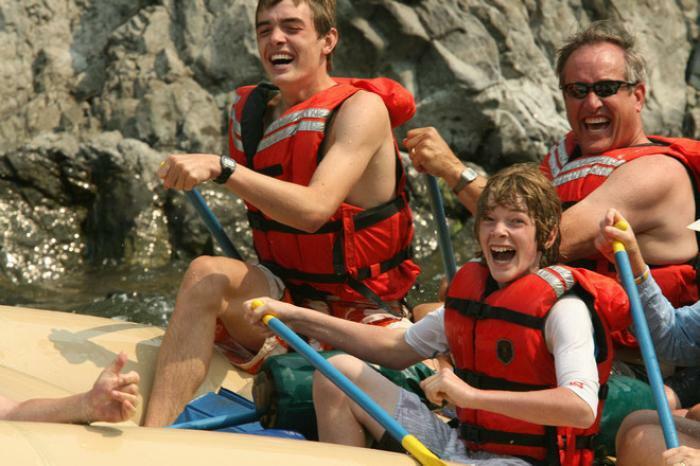 Our most easily accessed rivers are the Gallatin & Yellowstone rivers as well as the Paradise Valley spring creeks. The Gallatin is a small to medium sized river flowing north from Yellowstone National Park through the Gallatin Canyon near Bozeman. Along its course, there is ample opportunity for the flyfisherman to ply his/her abilities on the feisty bows found throughout this fun fishery. The Yellowstone, flowing out of Yellowstone National Park on the Park's most northern edge, is a much bigger river in stature. Flowing North from the Park through Paradise Valley, the Yellowstone is right outside our fly shop's doors. Often thought of more in terms of float fishing because of its size, the Stone is a classic freestone river chock full of Yellowstone Cutthroats, Rainbows, Browns and the ever present mountain whitefish. Angler's West has several access points throughout the valley that are very productive wade fishing locations. 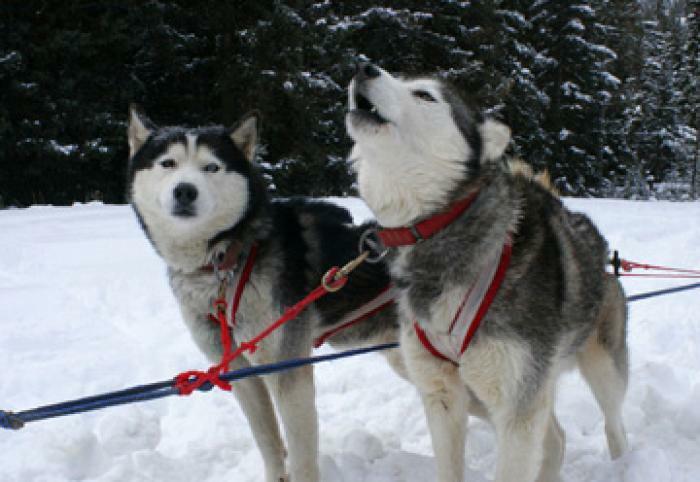 We'd be happy to take you there. 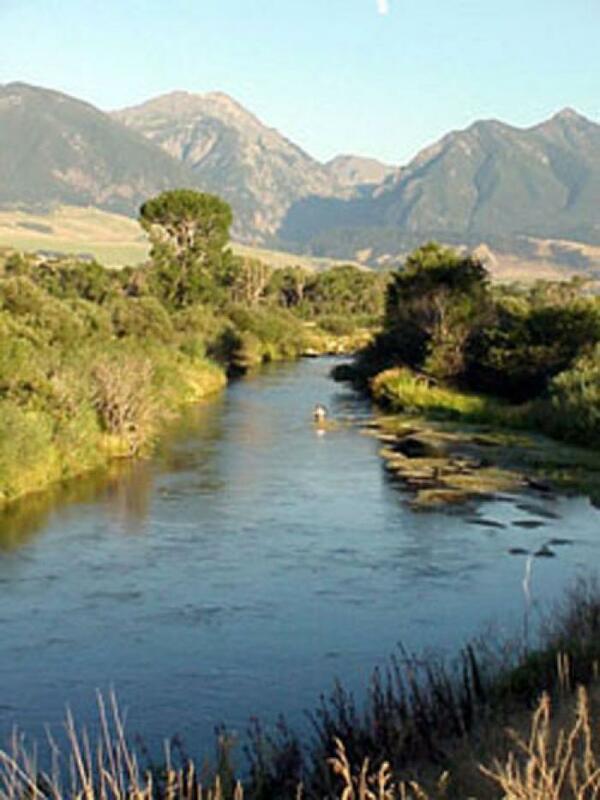 With just a bit of a drive from our fly shop on the banks of the Yellowstone or our Bozeman guide service, you can be on several of our privately accessed ranch fisheries as well as the rivers of Yellowstone National Park. 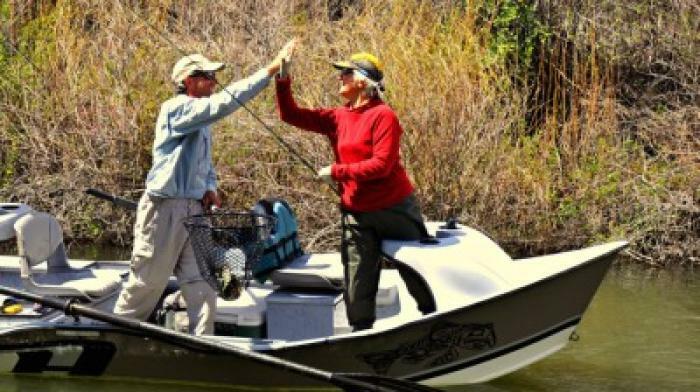 Between the Park's fabled water and over 22 miles of privately leased ranch water, you will be in wade fishing nirvana! A day spent drifting down one of many famous rivers really is the epitomy of western Montana fly fishing. Imagine yourself comfortably situated in the bow of the drift boat. Your guide is enthusiastically rowing, maintaining a steady cadence upon the oars. You find your self expertly positioned just off the bank's prime holding water. The guide says, See that downed cottonwood' That's it, good, put a nice upstream mend on that cast, perfect, strip that slack, good, now give that hopper a twitch. YEP! HIT 'EM! Right On! Nice Fish! Before you know it, that nice fish is tearing off fly line while it makes a bee-line for the Montana state border. This is what driftboat fishing is all about-- no slogging through the briars to get to the river edge. No mucking around with wading into position. No hanging up in the bushes behind you! Just pure floating. Make that cast, mend, drift the fly, SET the hook! You get the picture..... Want to hit that highlight reel' Feel like it's time to book your trip' Maybe you have a few questions... anyway, we'd love to hear from you.